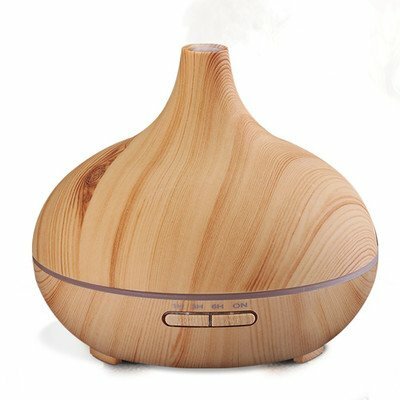 iPM 300ML aroma diffuser wood humidifier – with color changing mood lighting adds moisture and relaxing scents to the air in the form of a super-fine mist and features LED mood lighting. 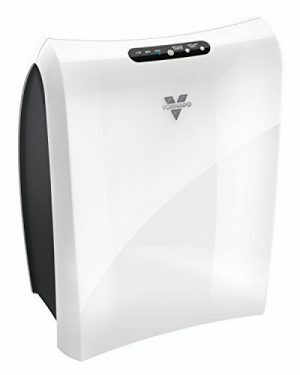 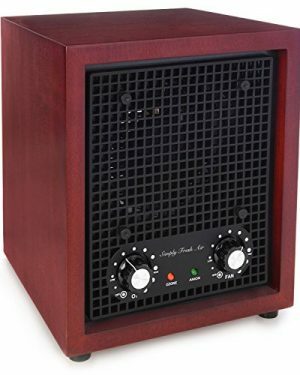 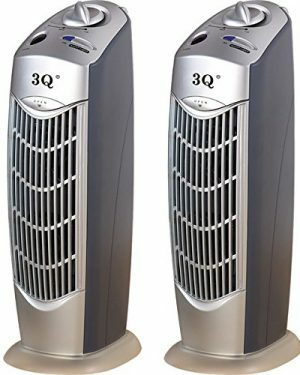 3Q AP08 Air Purifier is efficient to eliminate airborne contaminates such as dust, pollen, mold, smoke, pet dander, and bacteria, germs, allergens. 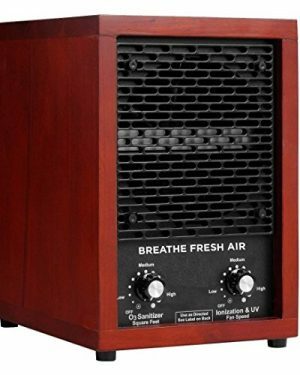 The Charcoal filter works firstly as a pre-filter to coatch large particles, pollutants and removes odor. 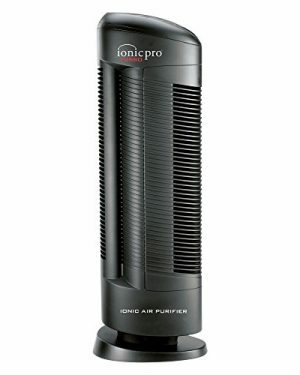 High electrostatic plate traps the dust, pollen, smoke etc.as small as 1 micron circulated in the air.